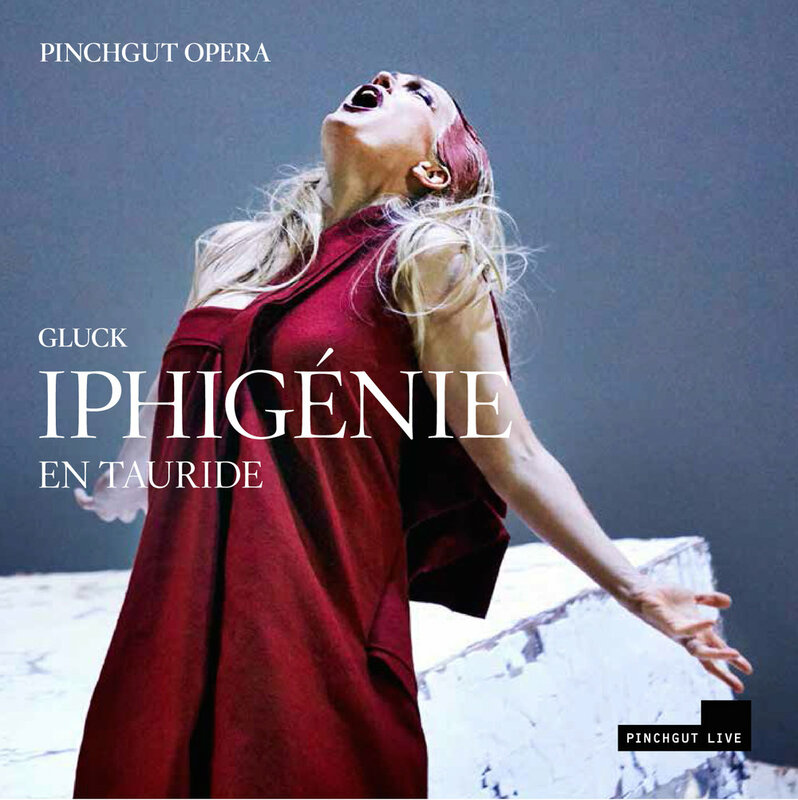 One of the most special aspects of Pinchgut Opera is our recording label PinchgutLIVE. This allows us to preserve the unique live experience of a Pinchgut Opera production and ensure that audiences around the world can share in the delights of our music for decades to come. You can give specifically to one recording, or make a contribution to ensure the continuing success PinchgutLIVE itself. "Recording Iphigénie en Tauride live was an extraordinary experience that became a lasting asset, for the performers and company alike. 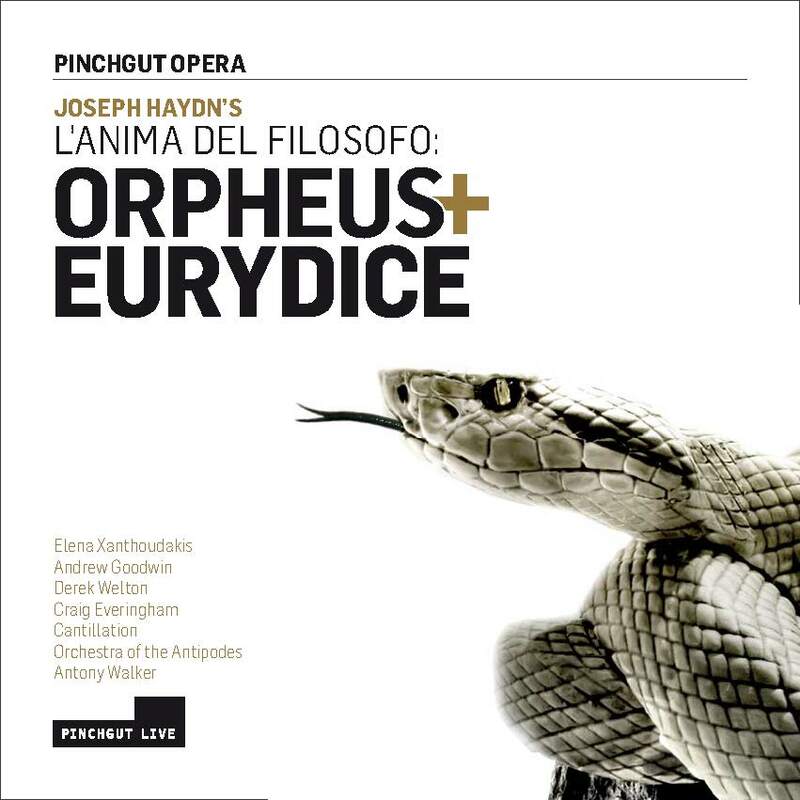 Pinchgut's expert sound engineers were able to capture all the musicianship and drama of the live performance on this disc. Thanks to this recording, that event carries on reaching new ears. It is not lost and can be shared and revisited. For a classical singer, building a discography is today one of the most potent ways of increasing reach with audiences. The disc has attracted acclaim internationally when compared to some of the best existing recordings, which is testimony to the passion and care lavished on it by everyone involved. " - Caitlin Hulcup, Iphigénie in Iphigénie en Tauride (2014 production).